Yes, I'm still into decoupage and napkins. I had one more technique, for now, that I wanted to try. I had gotten containers on clearance sometime ago at Michaels that I just couldn't pass up. They were eighty percent off and the tops in my favorite color . . . you know what that is, don't you! Had no idea at the time what I would do with them. I only knew I had to sneak them in. My hubby really doesn't mind what I buy . . . but he keeps saying whatever I bring in, I needed to get rid of something to avoid clutter. Ha! Ha! Silly man! Anyway, I saw an adorable paper towel with matching colors of lavender flowers at Tuesday Morning last week and I knew immediately what I was going to make. I started coiling clothesline rope I found in my garage on the bottom of the glass with hot glue every few turns . . .
going around and around . . .
until I reached the area just below the top. Next, I tore out the design on the napkin I wanted to use and applied mod podge to the cording. At first, I laid the pattern on plastic wrap, applied mod podge and tried to smooth it over the rope like I had done with my pumpkins. I soon found out that this wouldn't work because when I went to remove the wrap, the napkin lifted too. OMG! I panicked and quickly wiped everything off of the rope with a damp cloth. Plan B: After sending a question to Patti who is an expert on decoupage, telling her what happened and with her quick response, I gathered up my nerves and started over, first tearing out another design, applying mod podge to the area again, and gently laying the pattern over the mod podge. This time I folded plastic wrap and gently pressed it all over the napkin. And it worked! The design on the napkin included a rope tied around the lavenders, so I tore another piece of napkin with the bow and mod podged it over the first piece, matching lines. And then I added a little design to the top. Not so sure if I'm satisfied with this, but for now I'll let it stay on. I made cute little lavender flowers using seed beads, hot glue and wire stem. And placed them in one of the containers . . . so cute! I'll do a "how to" on the flowers here! These containers are so beautifully decorated, wow!! I've never seen this technique before, interesting and pretty! Putting decoupage over rope is a really cool idea! I've never seen it before. Visiting from the DIY Sunday Showcase! I'm stopping in to say hi and that I've noticed your comments on a couple of blogs that I also following. One is Ordinary J who I see has already commented. I agree with her, your containers are gorgeous and I also like your beaded flowers. They must have taken some time to make! I need to get over to Michaels more often because I definitely missed out on some nice containers. I usually just paint the lids on Kirkland brand peanut containers and decoupage craft paper around the circumference. I never thought of paper towel designs. You have a very nice blog! I'll be sure to stop by again. I love your pots, but the part I like best are your lavender stems made from beads. They are so realistic. Could you do a tutorial on this bit too? This is really pretty. I love to mod podge, I may have to look for cute napkins to do something like this. These are pretty! I thought they were real flowers glued on until I read the tutorial, very nice! I love this technique Gail. The lavendar images look so textural over the rope. They turned our great. And those lavender flowers are amazing! I agree with the other comments: very unique! The result is beautiful, too. Thanks for sharing it with us at Make It Monday! The jars look like items at a high end gift shop. Such attention to detail matching the tie to the image. Lovely, Gail. Gail, those little jars came out fantastic...you must have far more patience than I! Wow, that is so cute. Love the layer of texture you added with the rope and those flowers are just amazing. Genius! I never would've thought to decoupage over such a bumpy surface but it looks amazing. 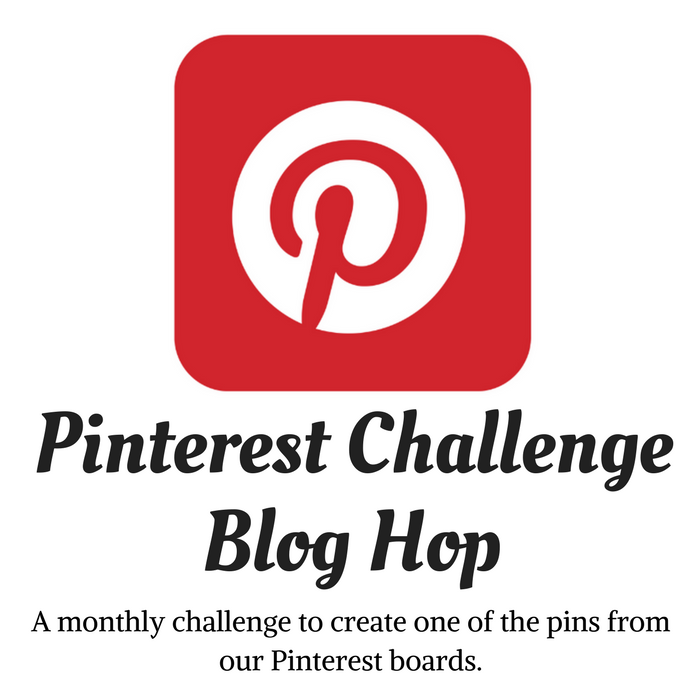 Thanks so much for linking up at the Make it Monday Party! Hope to see you again next week. These are so pretty. They'd make an amazing gift idea! That is really neat. I had no idea you could decoupage onto rope like that! Okay, I may have said this before, but THIS is absolutely my favorite project of yours....ever. I love it. The flowers just seem to come alive! I am so going to make some of these. They are so beautiful. Thank you for sharing at the Southern Special #30. I featured your post from Sunday Special #29 where you decoupaged napkins onto pumpkins. 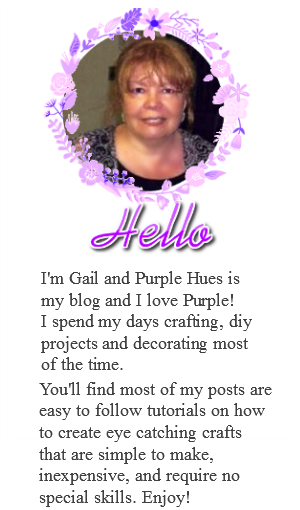 Gail, what a great new technique to try and the lavender was the perfect choice for you and your purples. My mother and grandmother would be in "purple heaven!" Thanks for sharing! Goodness!! These are so darn cute!! I just love them!! Thanks so much for stopping by and leaving such a sweet comment about my table for the Harvest Tea!! Wow, these are gorgeous. When I first looked at the picture, I thought the flowers were real lavender and I thought you had added some to the jars because they look 3-D. The beaded flowers are so clever. Thank you so much for sharing at Vintage Inspiration Party. Wow! That is a super cool technique I have never seen. The rope texture adds so much to it and I love the lavender picture on the napkins. Thanks so much for sharing on Merry Monday. Pinning. Oh my goodness Gail. These are fabulous. I love them. These will make beautiful home decor. Thanks so much for sharing these with us at The Southern Special. Can you please tell me why you put plastic over the napkins? Your projects are wonderful~ Thank you!! Thank you so much for sharing at Creative Craft Challenge! Did you mod podge the rest of the roping or just the area you put the lavender on? Is there anything else you can use besides the mod podge? Cou;ld the whole thing be sealed with apoly or soemthing to keep it from getting dirty and dusty?